Top Industrial Training Institute in Chandigarh / Mohali / Bathinda / Punjab INFOWIZ for 6 Months / 6 Weeks Industrial Training. No.1 Industrial Training Organization in Chandigarh / Mohali / Bathinda / Punjab INFOWIZ for 6 Months / 6 Weeks Industrial.Thermal Power Plant Engineering provided by Engineering Design & Power Training Institute (EDPTI) to enhance the skills of the student by giving him training on Thermal Power Plant Engineering.Best Thermal Power Plant Engineering Industrial Training Organization in Chandigarh / Mohali / Bathinda / Punjab INFOWIZ. EDPTI is one of the best institutes in the field of engineering design and power training, because of its different methods of training and development in engineering design and power sector, our teaching methods have the basic knowledge that the students carry after passing engineering to the level of applied knowledge in engineering design and power sector industries, The faculty have wide experience ranging from erection, commissioning of different projects Hydro, thermal, nuclear, electrical power is very important for the development, growth and progress of any country. 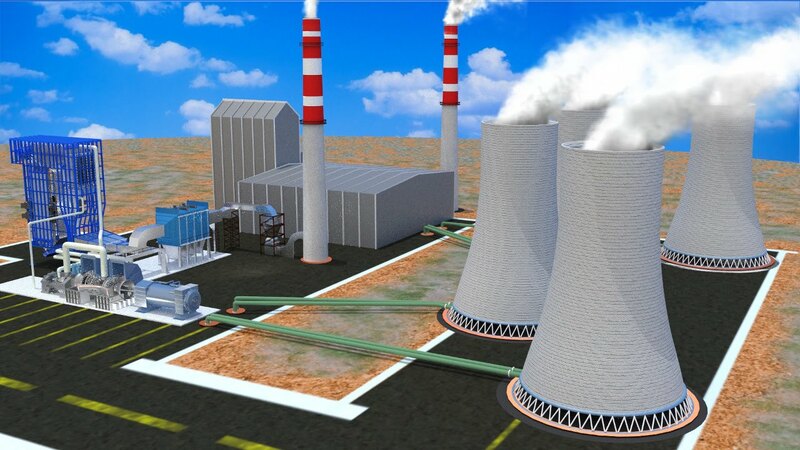 The growth rate of 9% in power sector is maintained by Government of India by increasing their capacity of power generation, like by installation thermal plants, and hydro plants in different location of India.Best Industrial Training Organization for Thermal Power Plant Engineering TRAINING in Chandigarh / Mohali / Bathinda / Punjab INFOWIZ.